The City of Redmond Public Works Department, Streets Division, maintains streets within the City. 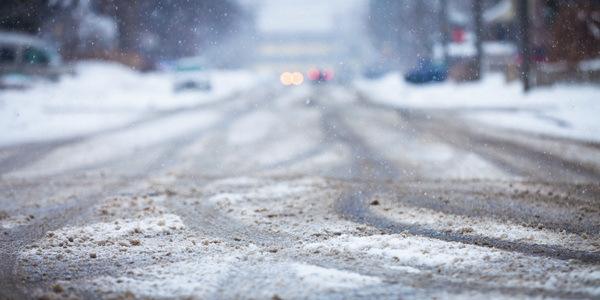 Check on the routes map, roads in Redmond, and priorities for removing snow and ice. 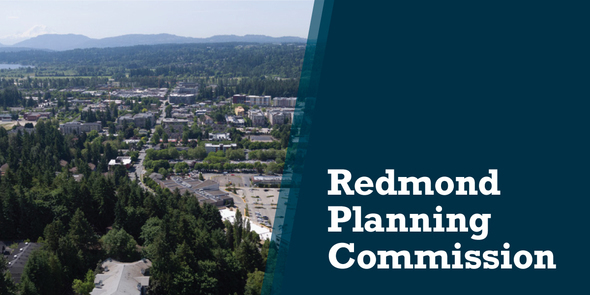 The City of Redmond has an additional opening on the Planning Commission for anyone who lives within Redmond city limits. 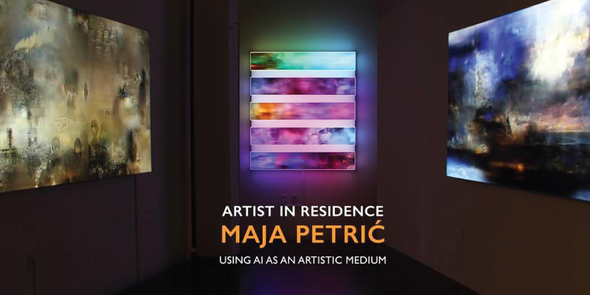 Maja Petric, Redmond’s Artist-in-Residence specializing in cutting-edge technology, will be holding a grand opening for her new gallery in February. Stop by and say hello. 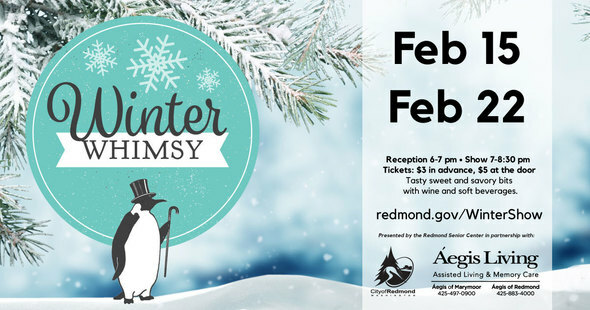 The Redmond Senior Center is hosting two more nights of comedy and magic in February. The schedule and tickets are available online.